What a sales playbook is and how they help improve sales performance. Why Forrester Research and CSO Insights are raving about sales playbooks. Five perfect scenarios for IT staffing firms to develop and implement sales playbooks. 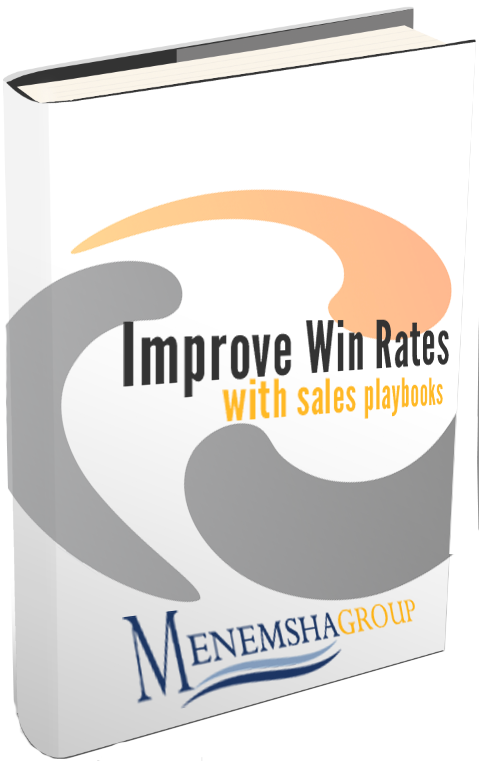 Download it today so you can start designing your sales playbook and improving your win rates!